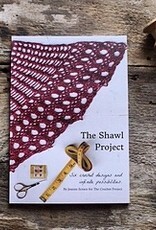 At The Crochet Project we love a good shawl, perfect for all year round wear. It needs to have beautiful drape and an interesting pattern. A shawl is a perfect blank canvas for trying a new stitch pattern or technique. They are portable, quickly achievable and can be made from relatively little yarn. In this book we share our love of shawls and show you the secrets of shaping them, tips for incorporating stitch patterns and a beautiful pattern demonstrating each shape. All the examples use just one 100g skein of 4ply yarn, making these patterns the perfect stash buster or excuse to buy a special skein. 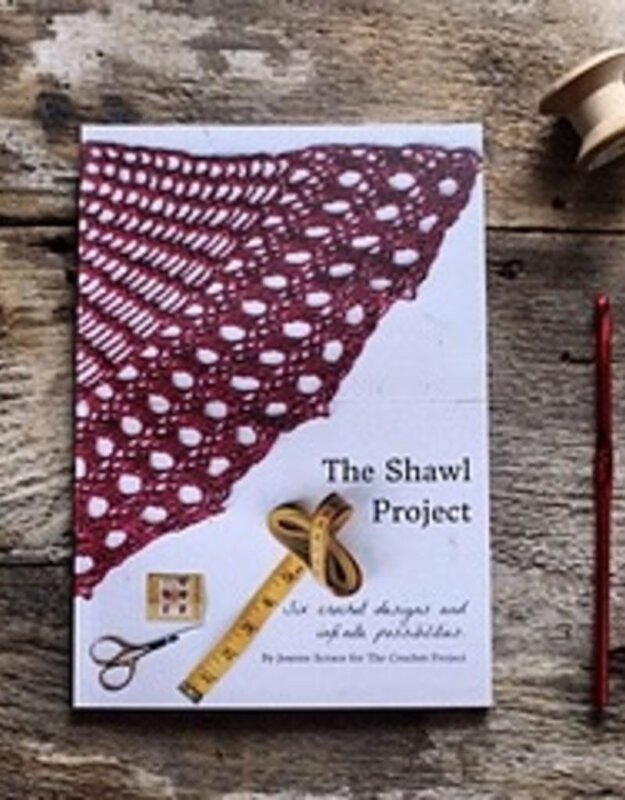 Whether you’d like to make your first shawl, learn to design your own or just understand a little more about what makes them so special, this is the book for you.